Home » News » News » House Prices, Sales & Mortgage Approvals on the UP! House Prices, Sales & Mortgage Approvals on the UP! In the year to January 2016, the UK’s largest mortgage lender Halifax states that House Prices in the UK increased to 9.7% up from 9.5% in December 2015. The last time that the house price increase % was higher was in July 2014 when house prices rose more than 10%. Halifax state that the average cost of a house or flat in the UK is now £212,430. However Nationwide believe that the annual increase in house prices in the year to January was 4.4% in their opinion. Home sales have increased since last summer. UK home sales totalled 1.23 million in 2015, slightly higher than the 1.22 million recorded in 2014. Mortgage approvals in principle for house purchases increased by 1% in the second half of 2015. Approvals in the final three months of 2015 were 18% higher than in the same period a year earlier. The Government announced that 250,000 people (more than half of this figure were aged under 30 years of age) have opened Help to Buy ISAs since they launched on 1st December 2015. This is equivalent to 1 person opening an account every 30 seconds, or over 3,000 a day. The Help to Buy ISA scheme from the government allows first time buyers to save up to £200 a month tax free, to which the government will add 25%. The maximum government bonus at the end of the plan is £3,000 per person, paid out when the saver buys a property. Rise of the 35-year mortgage. 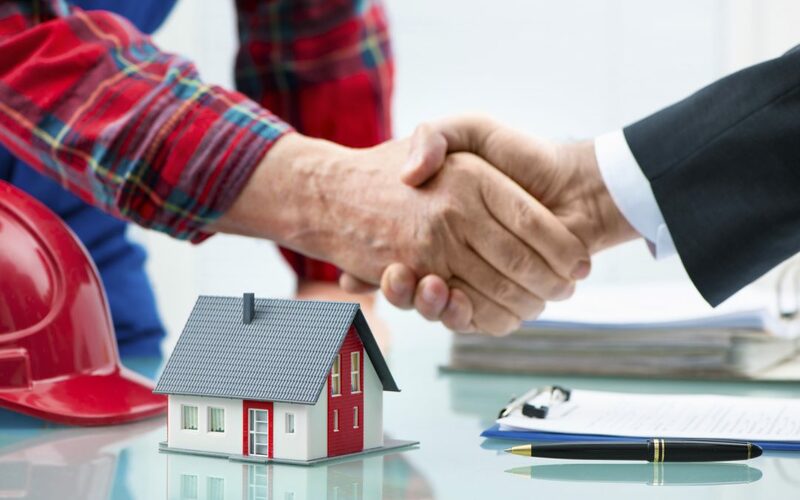 For years, a mortgage term of 25 years has been the norm, however many borrowers, especially first-time buyers, are choosing to take out mortgages over a longer term to spread the payments over a longer period. In 2007 the proportion of first-time buyers taking up a 35-year mortgage stood at 16%. By 2015 this figure had grown to over one-in-four (26%). Over the same period, the share of mortgages with a 20 to 25 year term dropped from 48% to 30%. What is the difference between Buy to Let & Residential Mortgages? What is an Offset Mortgage?